THE SYNTHESIZER SUPERSTAR RISES TO THE TOP: Hatsune Miku, the Vocaloid lead of Dark Horse Comics’Unofficial Hatsune Mix, has risen in the charts to the number-one spot on the New York Times manga top-ten list! Following the adventures of global cybercelebrity Miku, Unofficial Hatsune Mix is an omnibus manga by the character’s original illustrator, KEI, detailing the musical stylings and misadventures of Miku and fellow Vocaloids Rin, Len, Luka, and more—all in beautiful black-and-white and incredible color! Discover why Miku is a worldwide sensation! 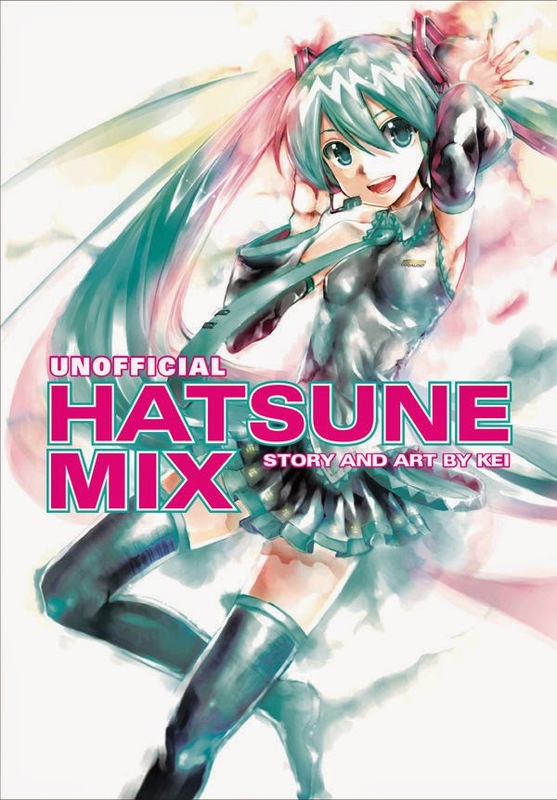 The second printing of Unofficial Hatsune Mix is currently available through Amazon, Barnes and Noble, IndieBound, and comic shops.